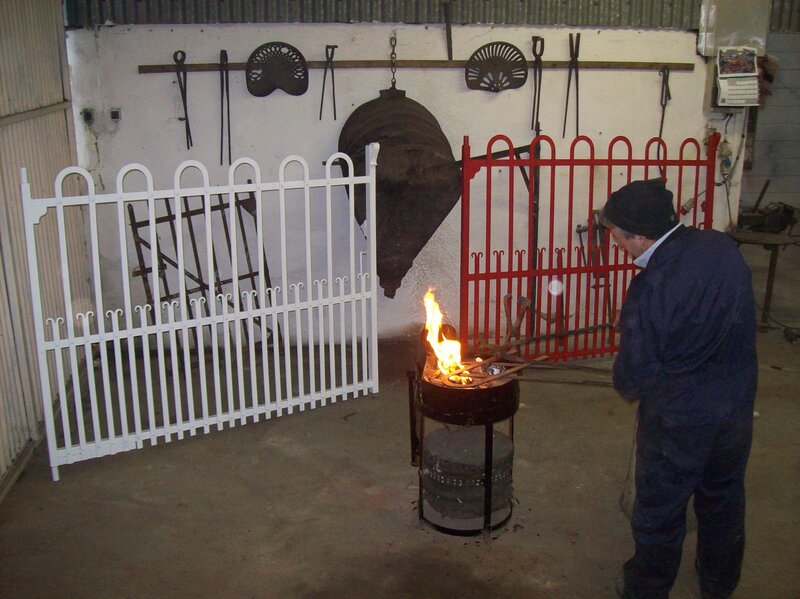 Stoneyford Engineering – Crafting traditional riveted gates and estate railing since 1972. 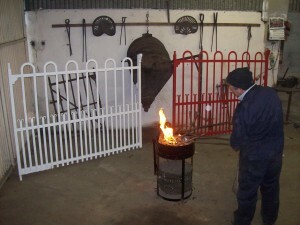 We are Ireland’s leading supplier of traditional riveted gates and estate railing. Stoneyford Engineering has been in operation since 1972, based in Stoneyford, Co. Kilkenny, Ireland. With over forty five years experience, manufacturing and designing gates, railing and customer metal fabrications for homes, estates, farms and business we have a become an industry leader as experts in manufacturing traditional riveted gates. We have specialized in the design and manufacturing of traditional riveted estate, and farm style gates for all of our careers. Our gates are ideal for country residences, estates, and farms, giving a timeless rustic style to the entrance of your property. At Stoneyford Engineering, we use time honored tradition to produce unmistakable bespoke riveted gates. For over forty five years, we have produced riveted gates to order, and have always stuck by our unique style. We go to great lengths at Stoneyford Engineering to give you a product of the highest standard. We use real rivets to give a stunning and eye catching look to all of our traditional riveted gates. All of our gates are hot dip galvanized (Zinc coated), a process used to inhibit rusting and corrosion. If you would like to place an order, discuss your requirements, or just need some more information, contact us today.